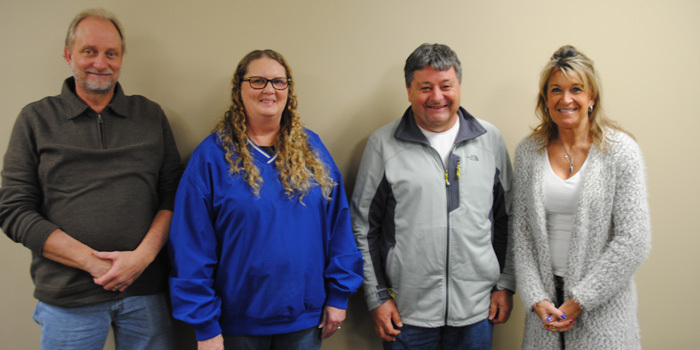 NORTH WEBSTER — The good news for those who reside in the North Webster town limits is leaf collection has been continued until Friday, Dec. 9. 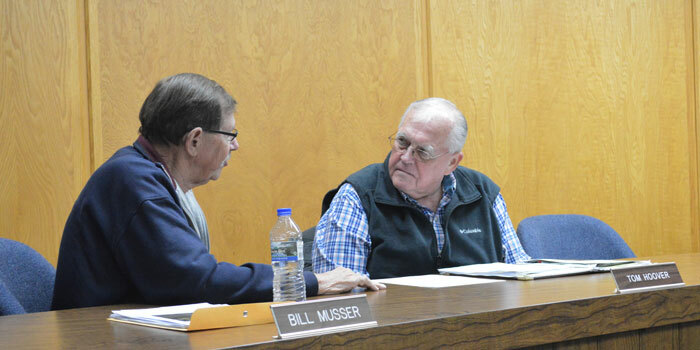 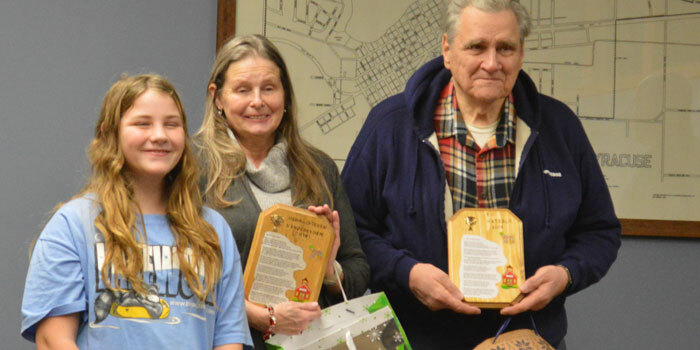 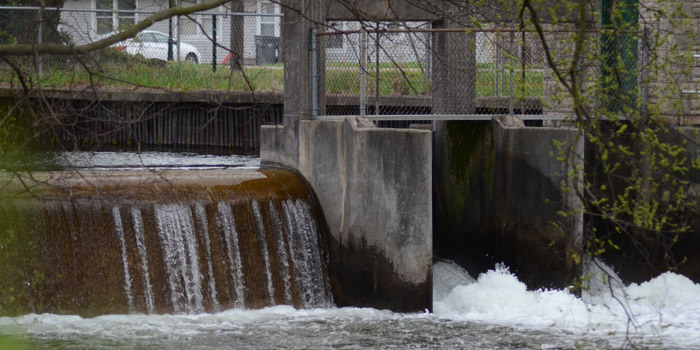 Severn Trent Utilities Manager Mike Noe shared the news with the North Webster Town Council at its monthly meeting Tuesday, Nov. 15, in the North Webster Community Center. 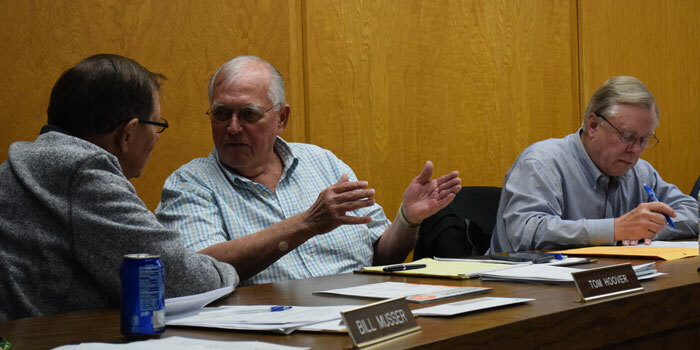 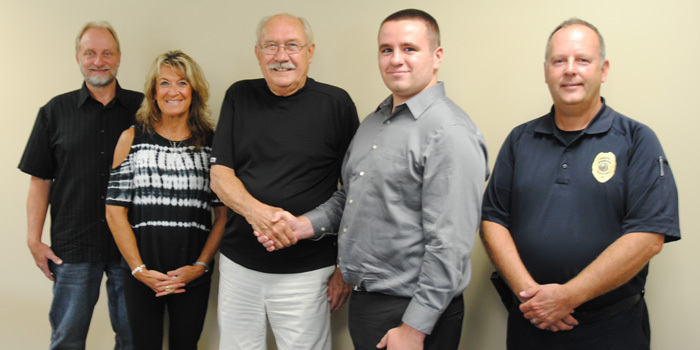 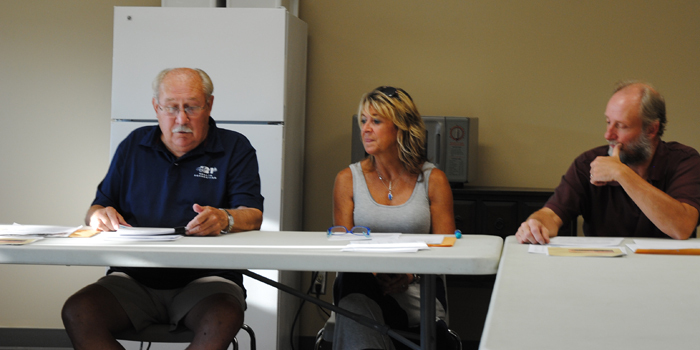 NORTH WEBSTER — Citing its fiduciary responsibility to the taxpayers, North Webster Town Council tabled an add on payment of $21,782 to Crosby Construction, Fort Wayne, during its Tuesday, Sept. 20, meeting at the North Webster Community Center. 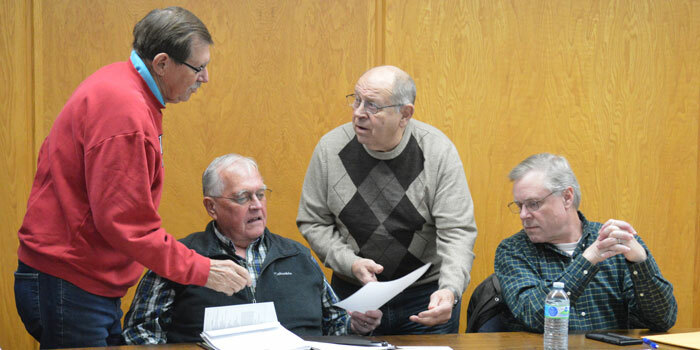 NORTH WEBSTER — It was almost a record setter for brevity. 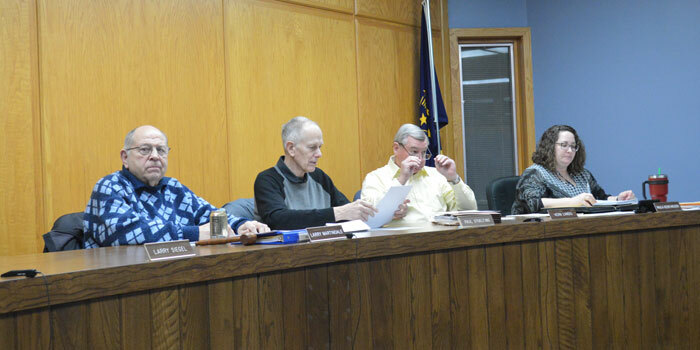 But the North Webster Town Council meeting missed it by a couple of minutes. 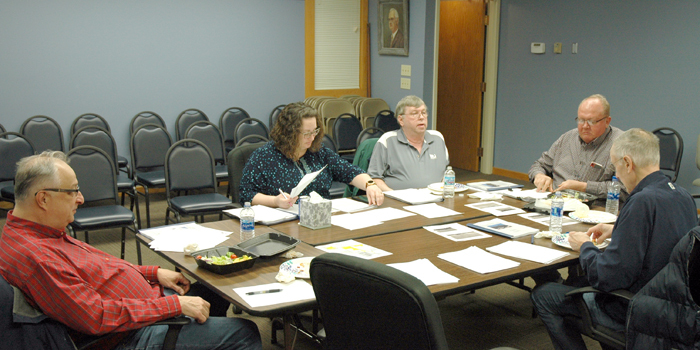 It was held Tuesday evening, Feb. 16, at the North Webster Community Center.